Generally used for cleaning soldering tip. Good quality with high stability, long last for extensive multiple time usage. 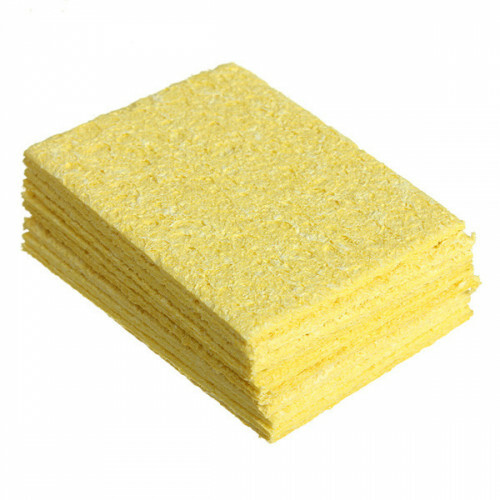 High quality solder sponge.